Brightwater is a brand new community with new construction homes built in the Cape Cod and Craftsman style. They offer modern amenities with great attention to details. There are many different communities to choose from The Trails, The Cliffs, The Sands, The Breakers and the brand new section called "Azurene." The Breakers and the Cliffs were the first neighborhoods to be built. Below is a combination of re-sale and new construction homes in Brightwater. Select models will have guest casita with modern gourmet kitchens and bathrooms. 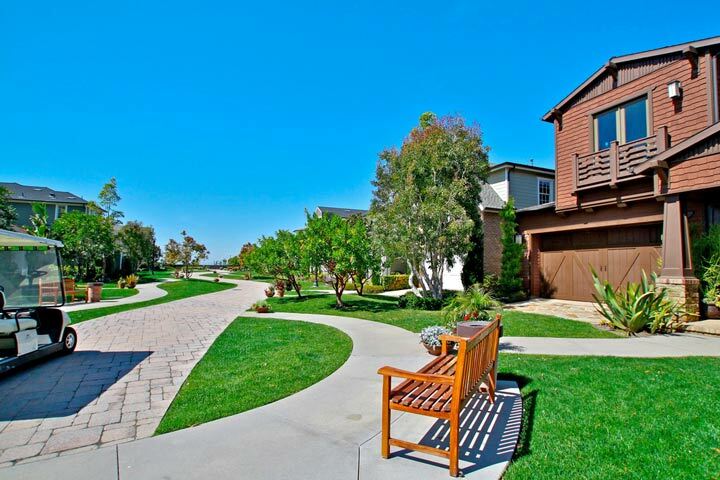 The Brightwater community is located near the Bolsa Chica Wetlands and close proximity to the beach. The homes due have monthly association dues but no additional Mello Roos tax. 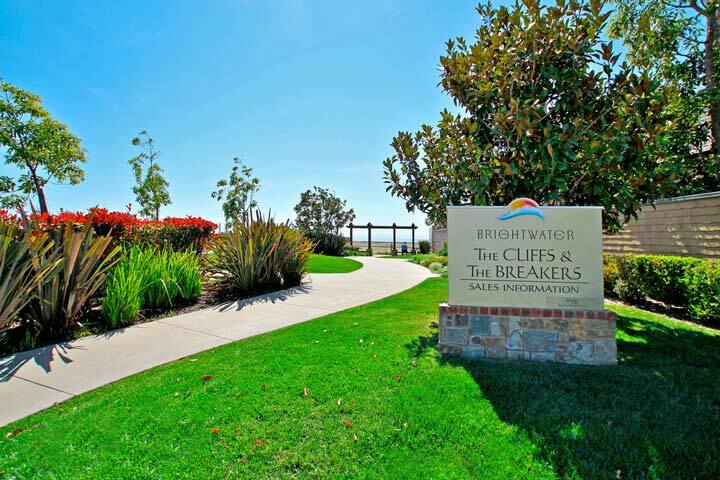 For more information about Brightwater homes for sale please contact us today as we specialize in Brightwater neighborhood homes and Huntington Beach Real Estate. The Brightwater community still continues to grow with one of the newest communities of Azurene. 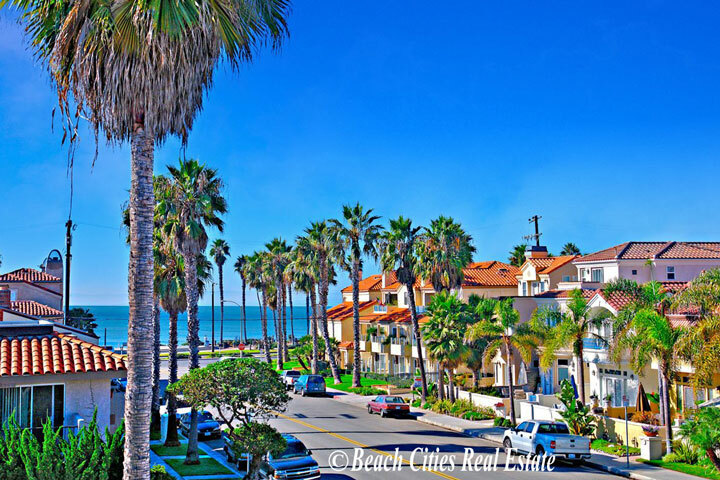 These are some of the largest homes found in Brightwater and often feature homes over 4,000 square feet with stunning two story Mediterranean style architecture and views of the Bolsa Chica Wetlands and the Pacific Ocean. The only gated community located at Brightwater is known as the Sandover community. We are starting to see more and more homes come on the market as re-sale homes since the Brightwater community has been in existence for several years now. This is an excellent opportunity to find quality well built homes at today's market values. "A brand new listing has come on the market in the Azurene neighborhood that has many prospective buyers saying that it shows better than when the model homes were first built. nbsp;The owner of thi... "
"The Waterfront gated community offers one of the closest beach locations in all of Huntington Beach. 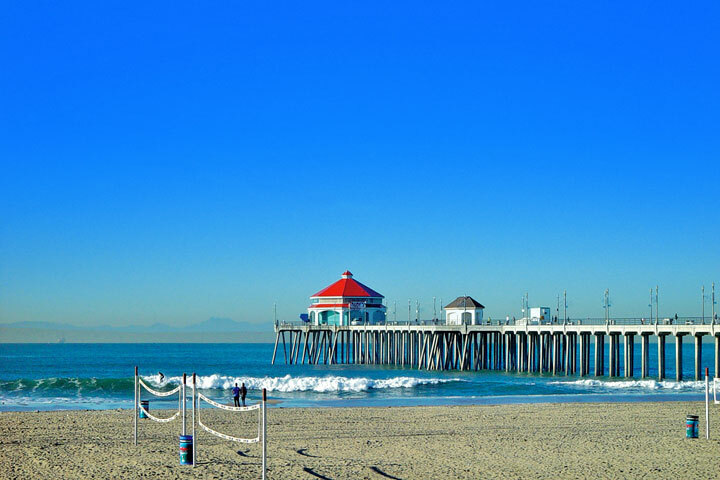 Situated directly behind the oceanfront Hyatt Regency hotel is a newer community called The Wa... "
"The Seaglass neighborhoods is one of the newest additions to the Brightwater community in Huntington Beach. The community has released several brand new construction homes for sale that currently... "